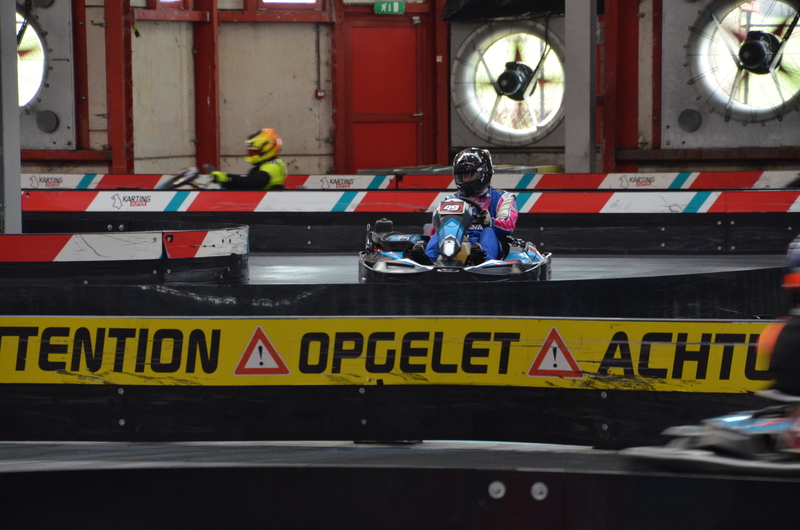 We love racing, we love motorsports, we love karting – and above all, we love getting faster. DnA Motorsports has been created in September 2017 for an indoor endurance karting race in France. Final result wasn’t the one expected, but the fun from this experience shaped the motivation to progress. DnA Motorsports has planned couples of trainings, races and SWS races (Sprint & Endurance) for 2018. Please check our calendar. Get to know DnA Motorsports drivers – who they are, their favorite tracks and latest results. DnA Motorsports team has been created in 2017. Taking part in SWS official races, unofficial races, endurance or sprint, we strive after improving our performance and, above all, having fun.